The clique you can trust: MUSIC : #MYBIRTHDAYMIX by #DJNeptune (@deejayneptune) Feat. Timaya. 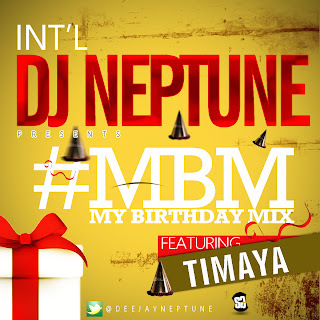 MUSIC : #MYBIRTHDAYMIX by #DJNeptune (@deejayneptune) Feat. Timaya. International Eva Blazin #DJNeptune aka Mr. Shut down the Party is on a mission to serenades the fans and music lover with his new dance mix tape series tagged #MyBirthdayMix. with music lovers and fans across the GLOBE by releasing TEN different mix-tapes tagged #MBM from his Mix tape catalogue. Ladies and Gentlemen get ready to equip your music play list with fresh mixes from your favorite DJ, #DJNeptune as He takes the party from his studios to your doorsteps. 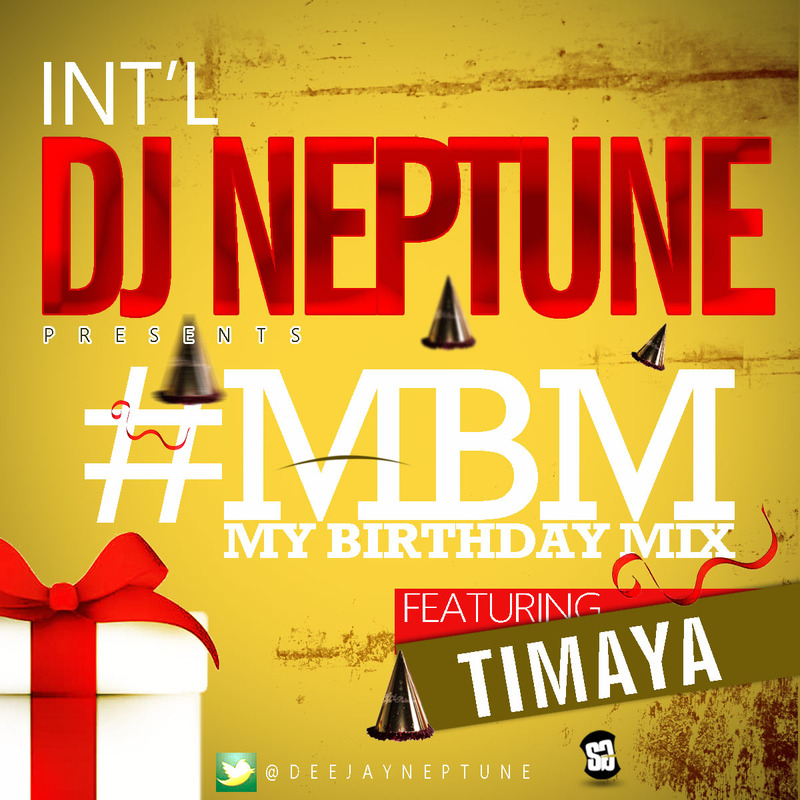 Enjoy this One hour Mix off the #MyBirthdayMix folder by #DJNeptune with one of Nigeria’s finest artist “Egberi Papa 1 of Bayelsa” Mr. #TIMAYA in the MIxxxxxx.